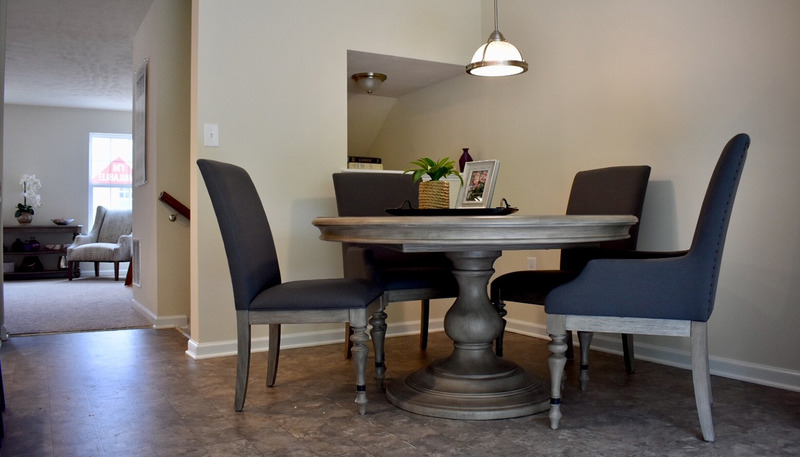 Modern living has transformed new homes. 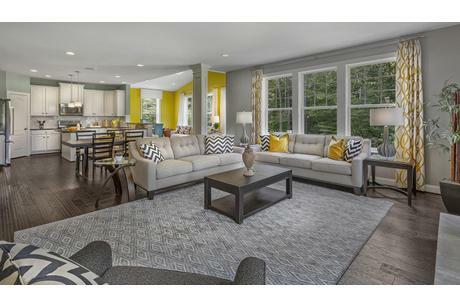 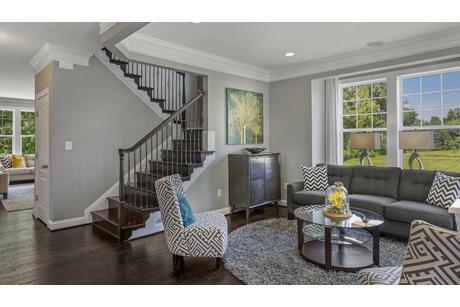 Open living rooms are just one of the reasons home shoppers prefer new homes to old homes. 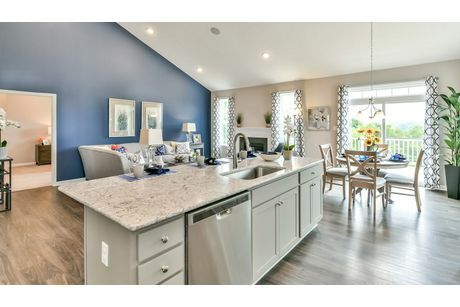 Home shoppers in Fairmont have 107 new homes to choose from that give them this staple of modern home design. 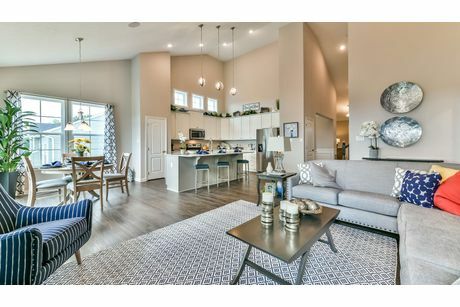 Living rooms in modern homes offer homeowners comfortable spaces for entertaining, while nearby kitchens and dining rooms flow effortlessly into one another. 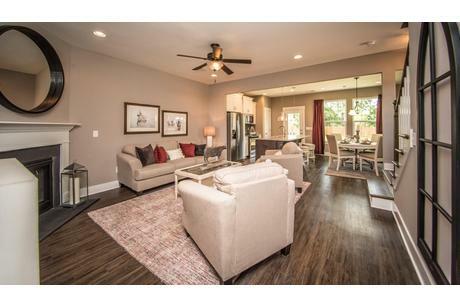 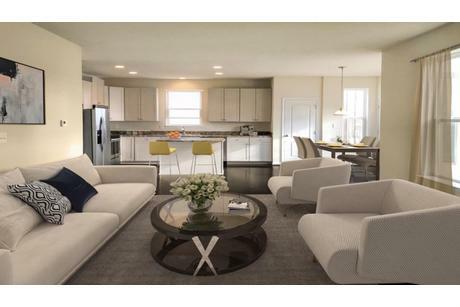 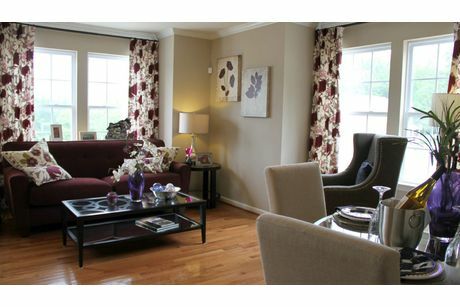 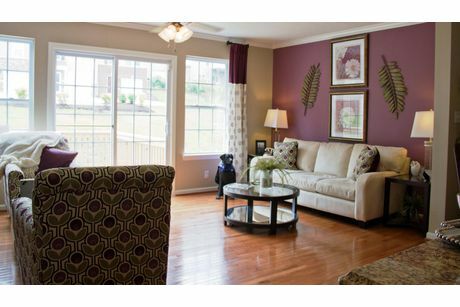 Airy and spacious living rooms open up new homes, while thoughtful layouts keep comfortable bedrooms private. 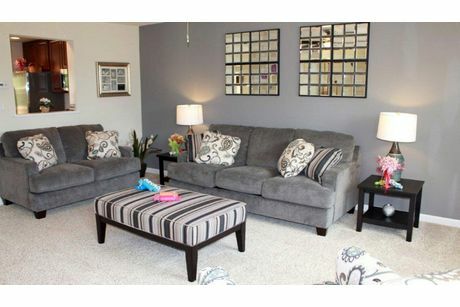 HomLuv makes finding a home plan with the right living room for your lifestyle as easy and fun as using Pinterest. 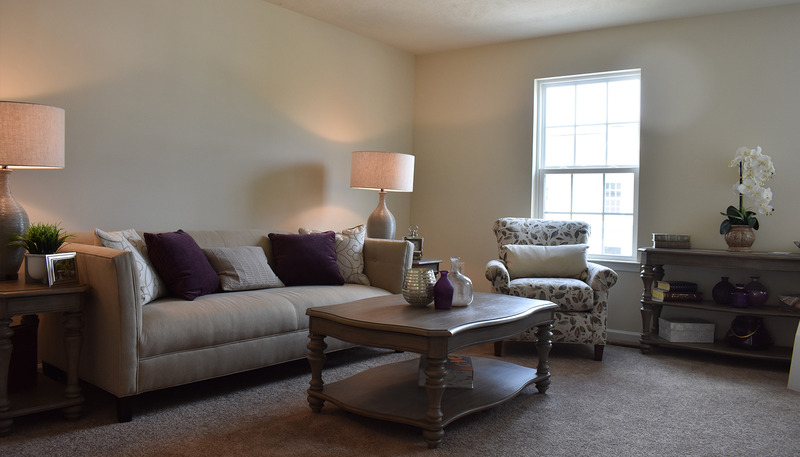 You can gather small living room design ideas, decorating ideas for great rooms, and plan your first party after you move into your new home. 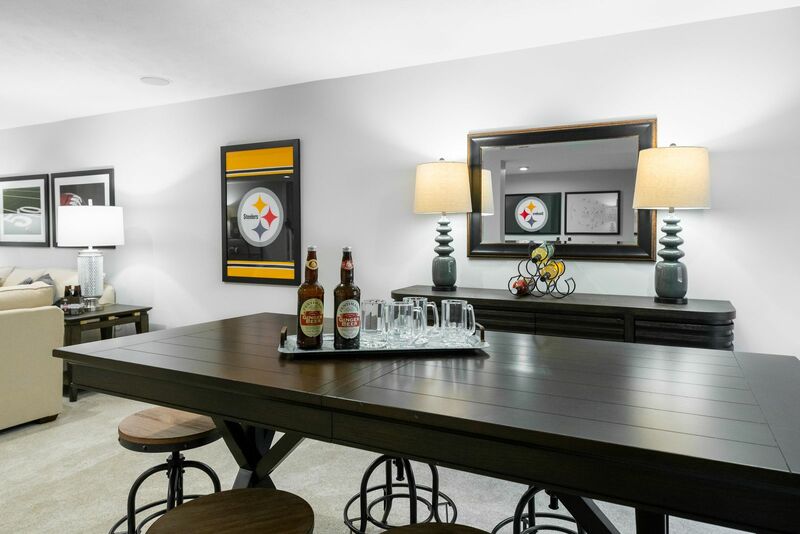 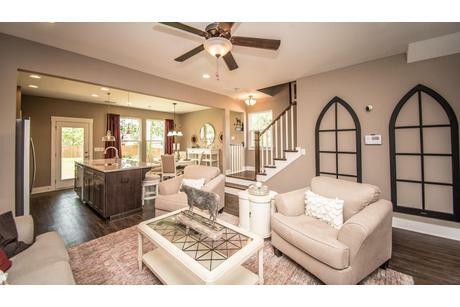 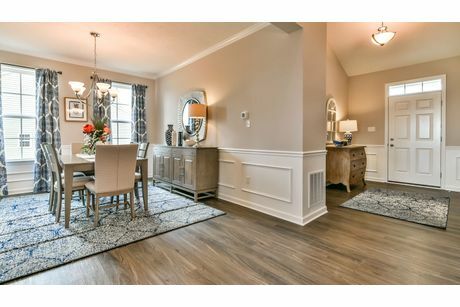 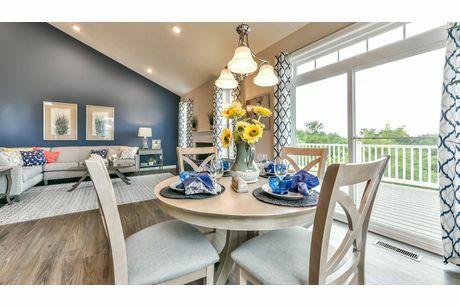 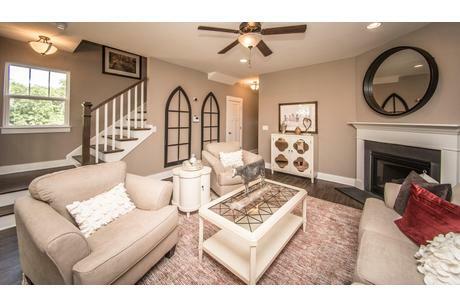 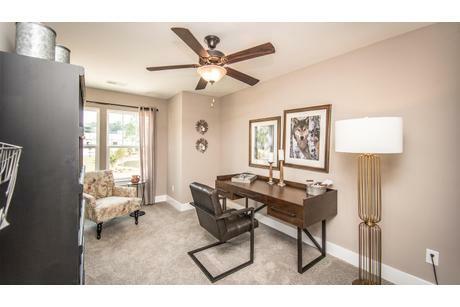 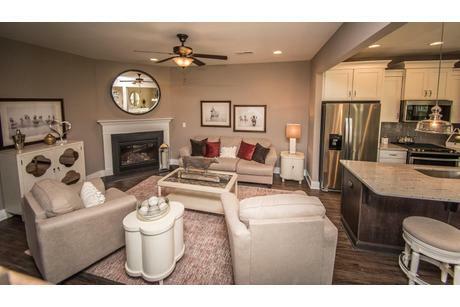 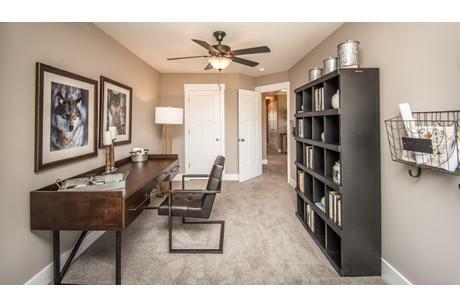 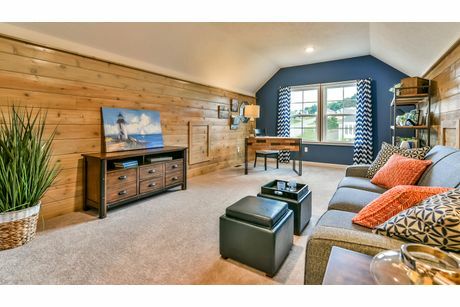 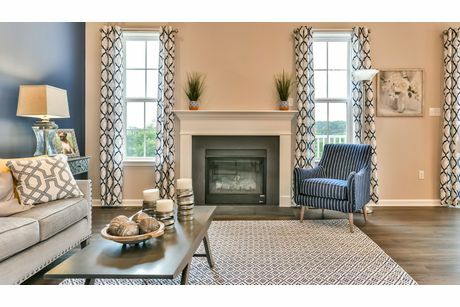 As you scroll through the living rooms in new homes for sale in Fairmont, remember to Luv the pictures that inspire you. 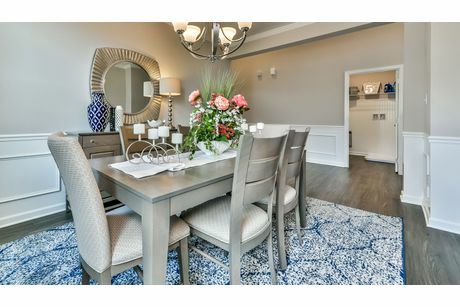 This allows you to see HomLuv search results that are well-tailored to your personal style and deliver you home listing recommendations that have living spaces you’ll Luv, too.